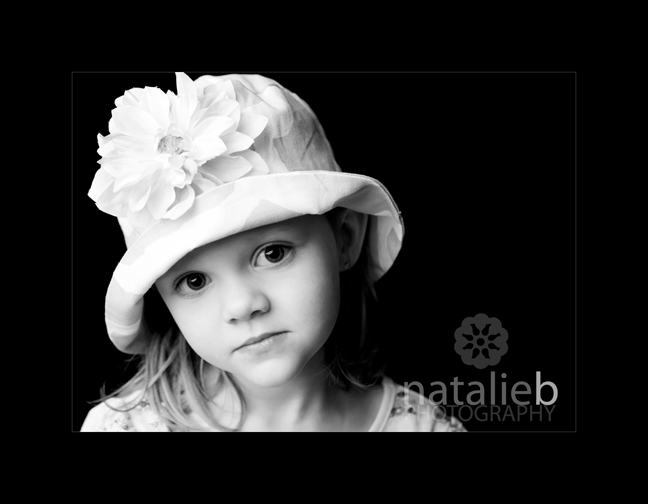 OK so the word is out.....NatalieB Photography is offering instudio sessions or on-location studio lighting! I really have been pondering this for sometime, wondering if I should take the plunge. I LOVE natural light, I KNOW natural light!! I am not giving it up I swear!! I just know here in MI it gets so dreary in the winter, somedays there is just not enough natural light. I want to stay busy this winter!! 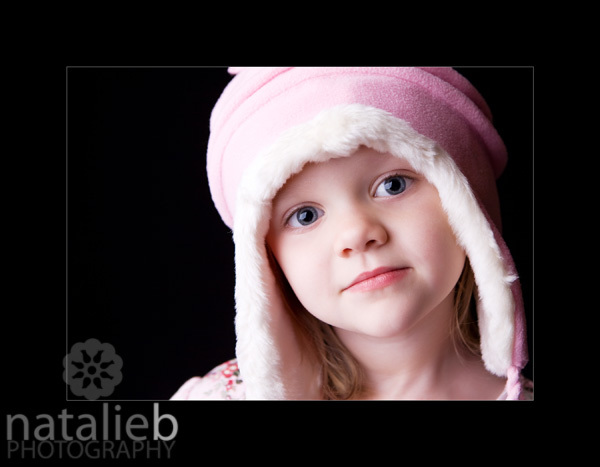 So here are just a few pics of Karli while I was playing with my new lights. And the boys too, who by the way HATE to have their pictures taken!! Stay tuned for some fun portrait parties, and possibly some specials! These look great! 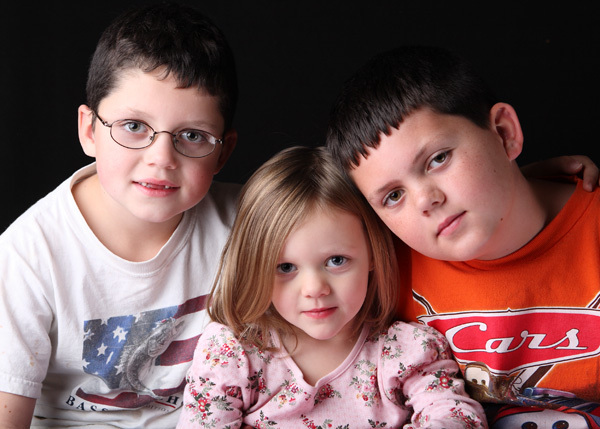 Your kids are growing up so fast! Wow, what sweet faces! I love the expression you captured in the 2nd shot.